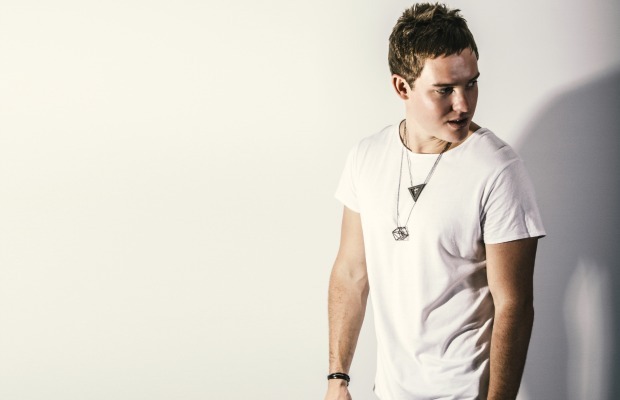 Australian breakthrough electronic artist, tyDi, has just put out a new song, entitled “The Closer I Get,” off of his upcoming album, Redefine, set to be released on September 30. This track features Chris Carrabba of Dashboard Confessional and Twin Forks. In a recent interview on The Gunz Show, tyDi mentions that his love for music is very much influenced by the bands he used to listen to growing up, such as Blink-182 and the like. This is made evident in how melodic and alternative-fused his other music is, even with its electronic nature. Having worked with artists such as Dia Frampton, tyDi’s music is definitely worth your while especially if you are looking to get into electronic music as an alternative/indie fan. You can stream “The Closer I Get” (via AltPress) here and pre-order Redefine here.